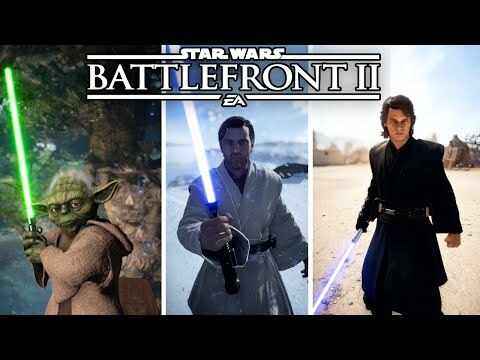 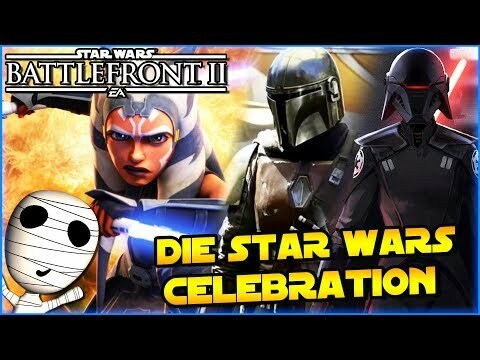 Star Wars Battlefront 2 – Thoughts on Episode IX The Rise Of Skywalker! 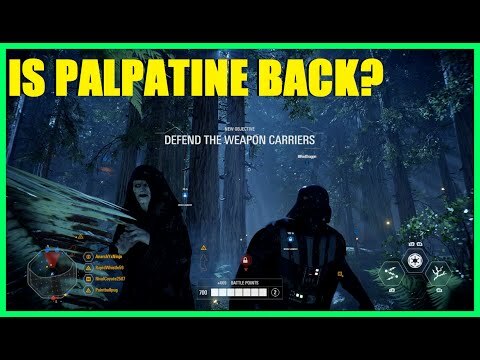 Palpatine's Back? 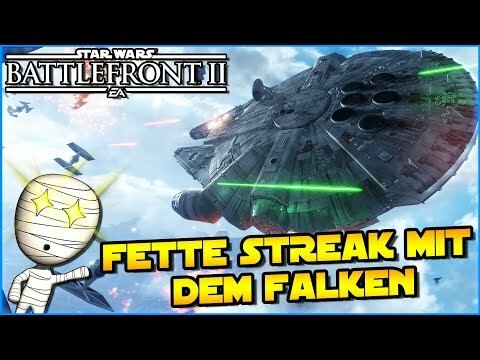 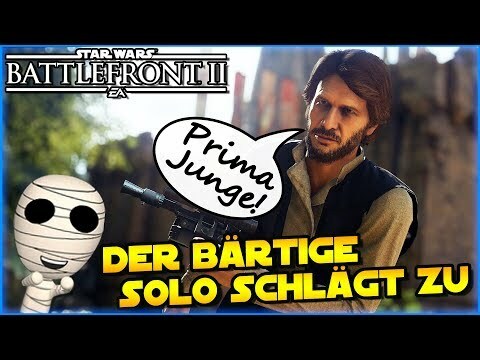 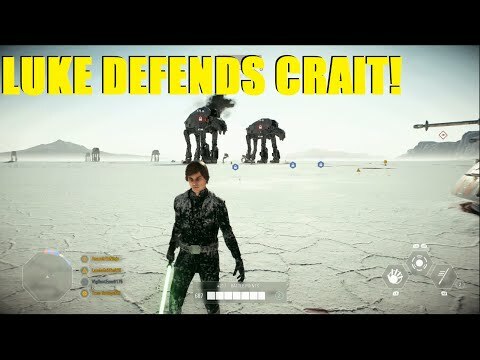 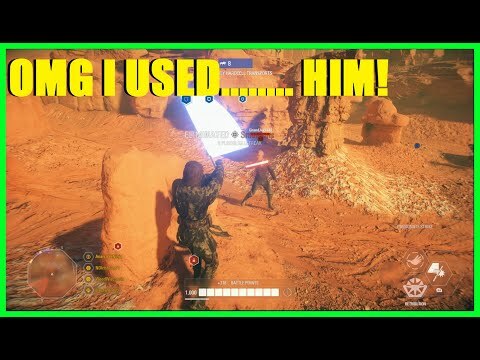 Star Wars Battlefront 2 – OMG I used Anakin (Knockdown) Skywalker XD | Anakin Killstreak! 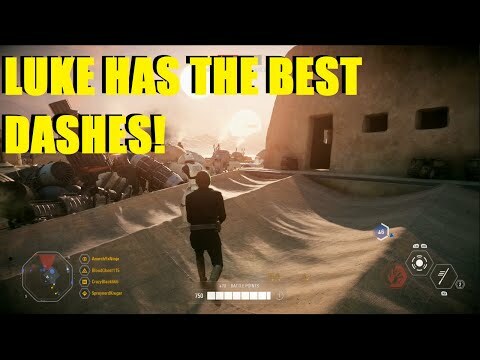 What’s up everyone, in this video I’m going to be ranking the heroes from worst to best.